The sci-fi anthology show returns this month. 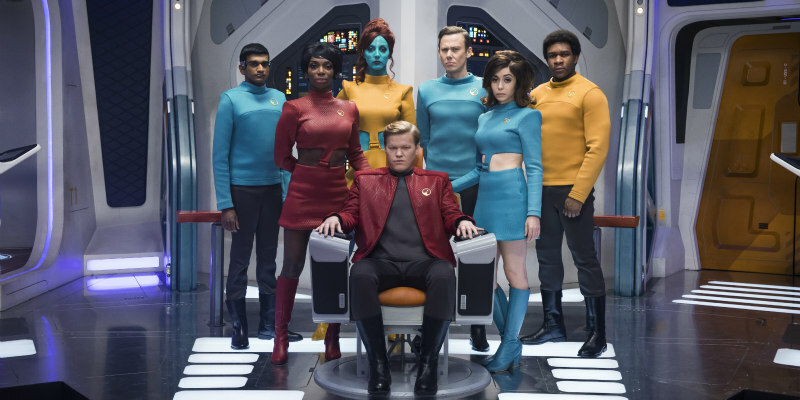 Season Four of Black Mirror premieres on Netflix December 29th with six new episodes. Among the cast are such names as Jesse Plemons, Rosemarie DeWitt and Andrea Riseborough, with Jodie Foster, John Hillcoat and David Slade among the directors.